Using our Donation plugin is wonderful way to spread out the love, the inspiration, the motivation and a positive life by encouraging your members to contribute to those who are in need. 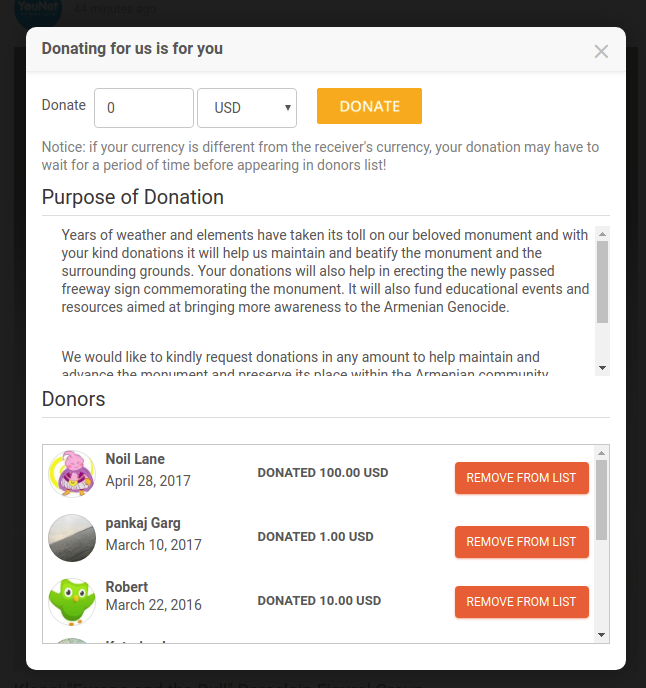 With Donation plugin, you can set up a simple donation process that allows the members to offer any amount of money by simply clicking on the “Donate” button. It’s about doing. It’s about action. It’s about creating a brighter, healthier and more sustainable community. And it’s about having fun, together by helping others. 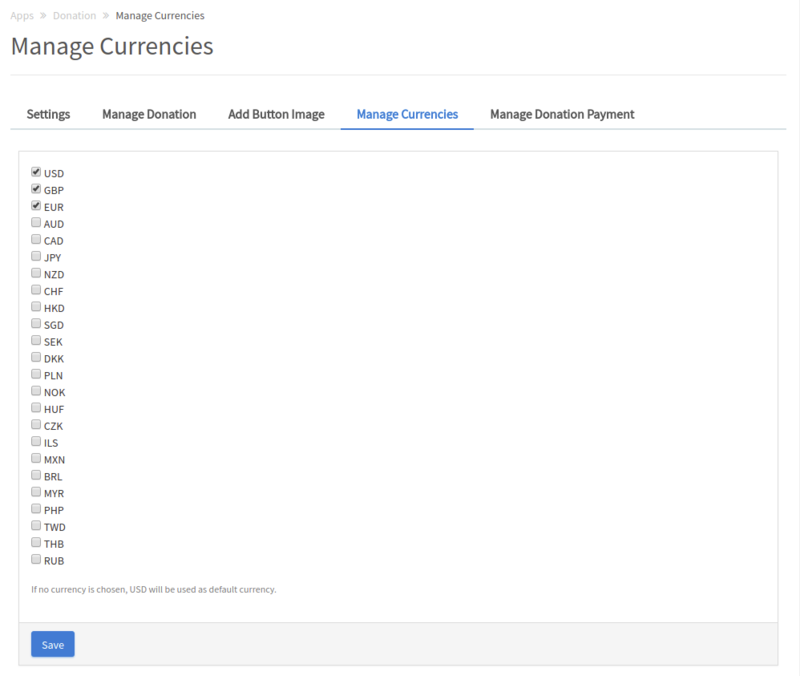 Members are added in Donation List after accomplishing the transaction. 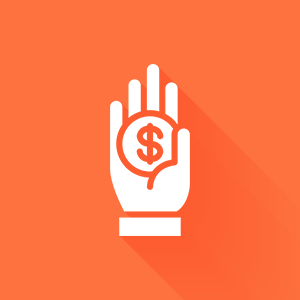 Send acknowledgement email to donors. 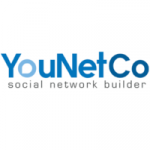 Members are able to enable or disable donation of a page. 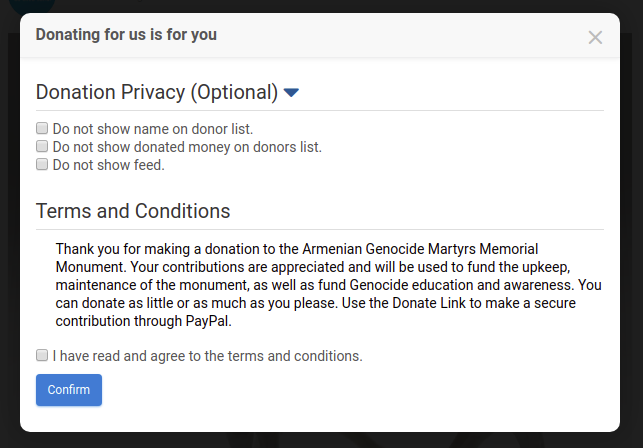 Enable donors to select privacy for a donation. 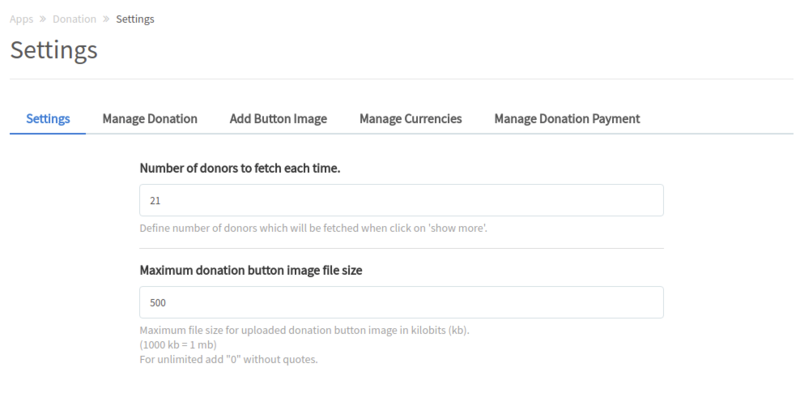 Admin is able to set the numbers of donors to fetch each time. 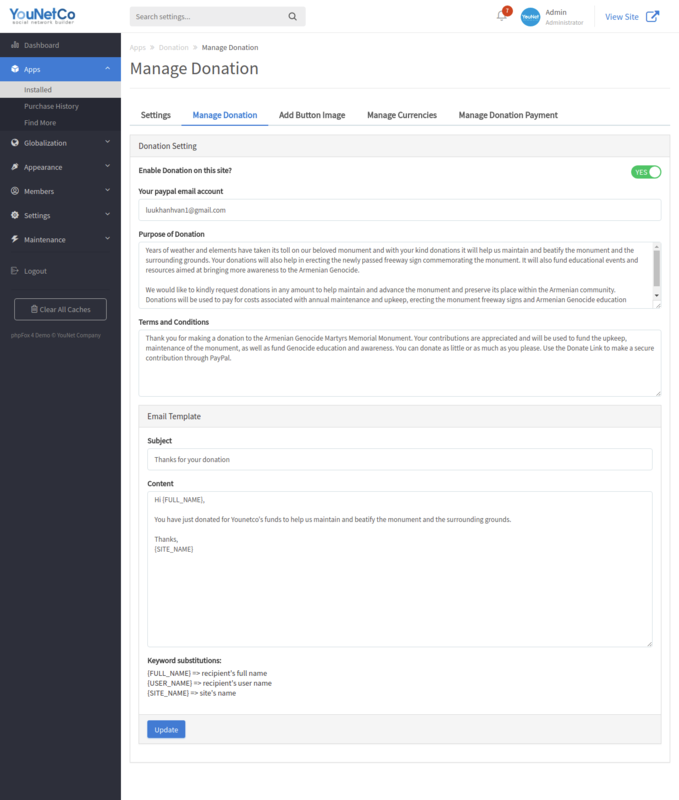 Manage Donation Payment: since the default gateway of phpfox allow only site admin to be receiver of all payments, the Manage Donation Payment will help us to allow page’s owners to receive the donation payment directly from donors.